Own for LESS than RENT!!! 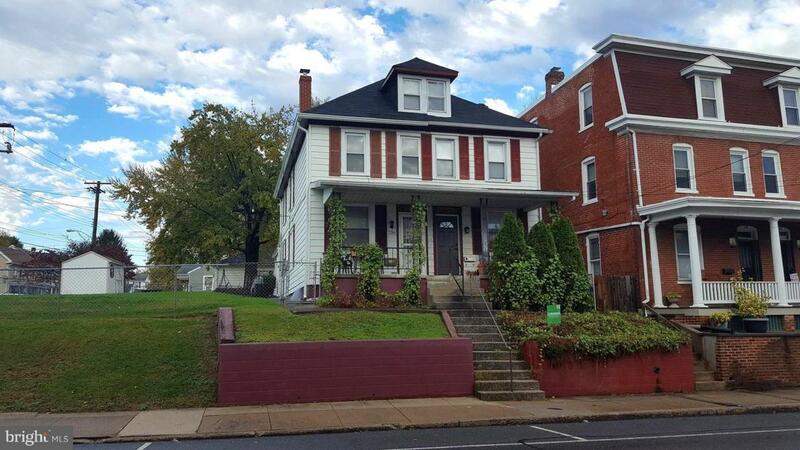 Charming Duplex within miles to I-81. Conveniently located to schools, and major shopping area in Hagerstown. Taxes are very reasonable. Private parking in the rear of the property. Current owner has completed many updates, including floors on the main and upper levels, kitchen cabinets, granite counter-tops, ceramic tile, and many other renovations. Washer/Dryer convey.